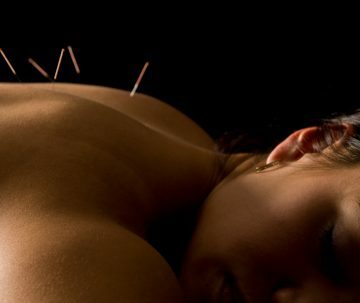 Acupuncture is one of the oldest and most effective medical procedures still practiced on Earth! 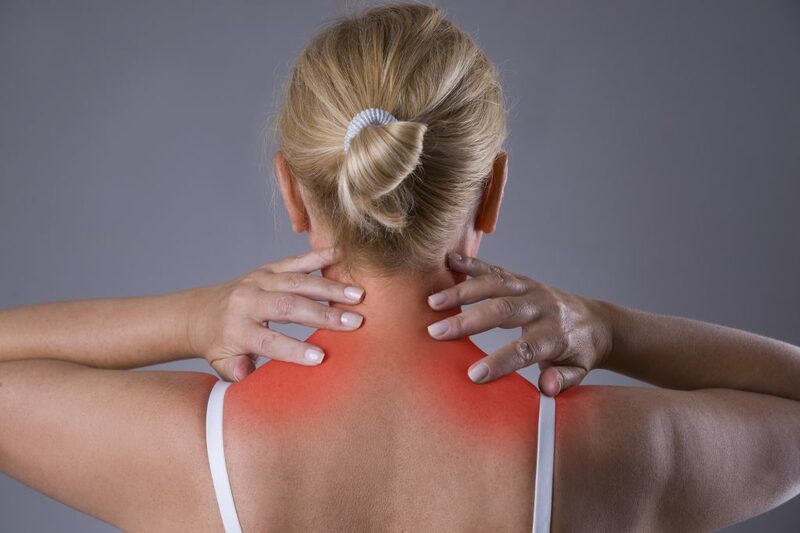 For thousands of years, people have been stimulating circulation, relieving acute and chronic pain, stabilizing metabolic disorders, invigorating the immune system as well as improving sleep, and digestion with Acupuncture. It may seem hard to believe that inserting very fine needles into your skin can do so much for your health, but leading-edge scientific research confirms that Acupuncture is effective. The World Health Organisation (WHO) has recognized Acupuncture as an effective form of treatment for pain, allergies, asthma, eczema, insomnia, anxiety, depression, IBS, Migraines and 150 other conditions. I have practiced Acupuncture for over 20 years and can say with confidence that it is a VERY effective form of treatment, especially for many of the chronic illnesses that we face today. Ancestral or Evolutionary Nutrition follows the understanding that humans have adapted to and, for the most part, thrive better on a seasonal and natural diet than we do on a modern processed food diet. 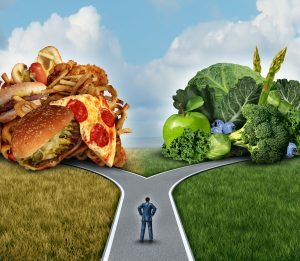 Eating a Nutrient Dense and balanced diet has been seen to reverse many of today’s chronic health challenges. In fact, if you restrict certain foods long enough there is a good chance that you can even bring an Autoimmune Disease into remission. Some of us will need some appropriate nutritional supplementation as well. The easiest way to introduce you to the Ancestral approach to healthy eating is to take on a little journey through time. If you went back in time to the origin of agriculture you would be eating the diet of a homesteader. This would include seasonal vegetables, animals and their by-products like eggs and dairy along with occasional grains and beans, always balanced out with some fermented foods. If you went a little further back you would be a migratory tribal hunter-gatherer, following large herds of game. Being migratory means that your diet is entirely made of what you can find, day-to-day. This would include abundant and familiar seasonal plants, nibbles and occasional feasts of every bird, fish, and animal you can find. Before that, you would have been a scavenging proto-human, following wolves and ravens around looking for large animal carcasses. This way of eating would have included some seasonal plants as well. If you went as far back as humans have been around, you would find yourself at the beach, during an Ice Age. As strange as that may sound, the theory that humans evolved from primates while learning to swim and hunt for fish makes a lot of sense. And, from a medical perspective, that way of eating is the most Nutrient Dense and Antiinflammatory there is. Functional medicine is like Chinese medicine with a microscope. It is focused on the interaction of all systems and finding the root cause of a person’s illness. 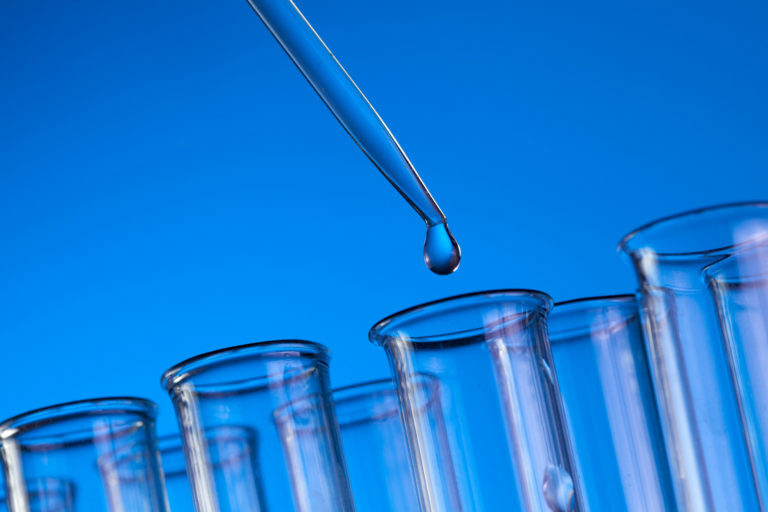 Functional medicine is also leading medical science into the 21st century with open research, clinically proven therapeutic protocols and the most up to date lab testing available. For any disease process to occur there has to be negative changes in one or many of the essential functions in the body. When there are systems in dysfunction there will be symptoms and any group of symptoms will eventually be diagnosed as a disease. I know of people who have gone to a regular doctor and be told that they are not sick enough to be diagnosed with anything, so they are told wait until they are sicker and then come back. Modern allopathic medicine begins with diagnosing a disease and then focuses on alleviating the symptoms. In my experience focusing on reducing the symptoms of a disease is less effective in the long run than resolving the root cause of a disease. Functional Medicine focuses on finding the sources of dysfunction (SOD’s) in each individual and restoring each dysfunctional system back to normal function. Unlike allopathic or Western medicine, Functional medicine does not focus on the diagnosis, but why in each individual the disease is occurring. Each individual will have a unique combination of these sources of dysfunction. Ten people with the same medical diagnosis may each have a very different proportion of SOD’s. This tells us that each person requires individualized treatment strategies and that the length of treatment can vary greatly. It is always an amazing experience to review a patients lab tests and explain what is actually happening in their bodies. It is an incredible motivator for someone to change their diet and lifestyle as well as seek proper treatments and take their supplements regularly. This has been my experience after 17 years of practice. Each of us is unique and the process of healing is different for everyone. Regardless of a person’s diagnosis, the real investigation begins with discovering why it is occurring and from this, we discover what will work and what won’t. Traditional Chinese Medicine (TCM) has evolved for over 5000 years, unraveling the mysteries between human health and the Natural World. When you look at your health through the lens of Nature, you will quickly recognize the Yin and Yang of how it all works. 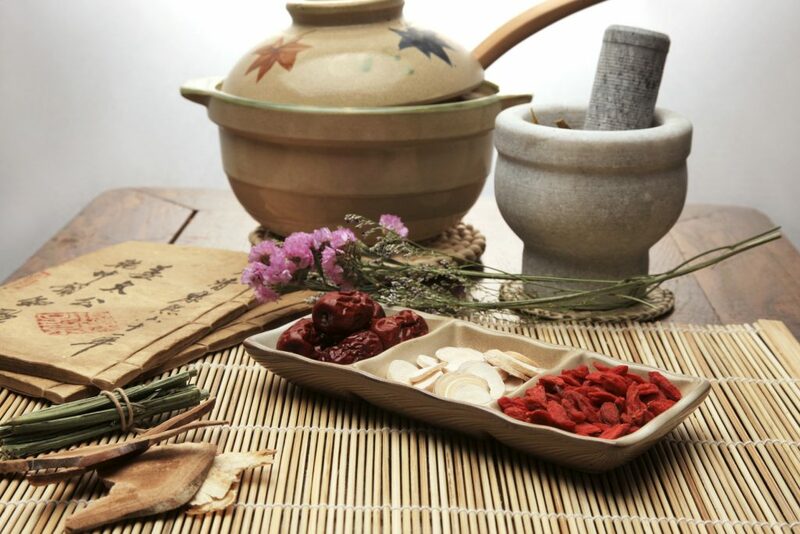 Chinese medicine is mostly interested in the balance between the most influential processes and systems in your body. In Chinese medicine, just like in the Natual World, everything is connected and needs to move through natural cycles. With the use of medicinal herbs, diet, and many subtle therapies you can stabilize your metabolism, balancing your essential Sympathetic (fight or flight) and Para-Sympathetic (Rest and Digest) systems, stimulate your internal organs, improve fertility and libido, balance hormonal health, improving your digestion and support the proper detoxification of your whole body. As a healthcare professional, I recommend that most of my patients begin stress reduction practices or engage in regular meditation. I make this recommendation because the physiology of stress and distress is a factor in 80% of chronic, degenerative and auto-immune disease. 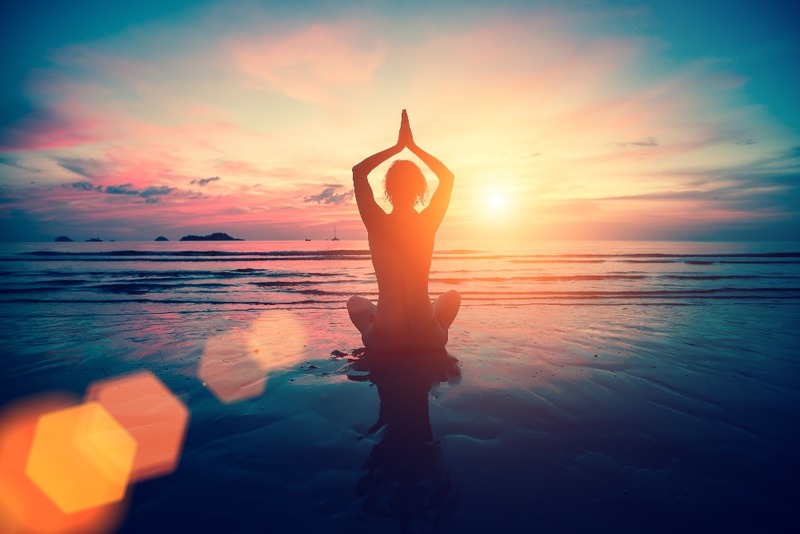 In the Mind/Body model of care, mindfulness includes an awareness of and a dynamic interaction between your posture, breath, coordination, thoughts, feelings, somatic sensations, and memories. As you become familiar with your good days and bad days, your next step is to reinhabit your body and soul through consistent and dedicated practice. In order to navigate your way deeper into your challenging experiences, it is important to start with the practice of ‘Resourcing’. This is very much like the keel of a sailboat. Every practice begins with finding, tapping into and feeling confident with your adaptability and resourcefulness. The Somatic Mindfulness Process relies on a combination of traditional meditative awareness, guided Somato-Emotional journeys, Voice Dialoguing and a unique form of embodied awareness called Meta-Alignment. This combination of inner tranquility, inner dialogue, and somatic sensing offers an internal landscape to assess and change how you live and move through the world. This is like the sails of a sailboat. This is where you learn to reach into the storms and bad weather of your experience and release the energy that is trapped there. If you are new to the Voice dialoguing practice, it encourages you to relate to your most urgent instincts and most disharmonious personal habits as if they are ‘personalities with nicknames’. It is normal to have an internal dialogue and it only makes sense to embrace that faculty of your mind and finally have a meaningful conversation with your many inner selves. Modern life is stretched out between your simpler past and your inevitable and complex future. We all carry our pasts in our posture and prepare for the future with our animal instincts. 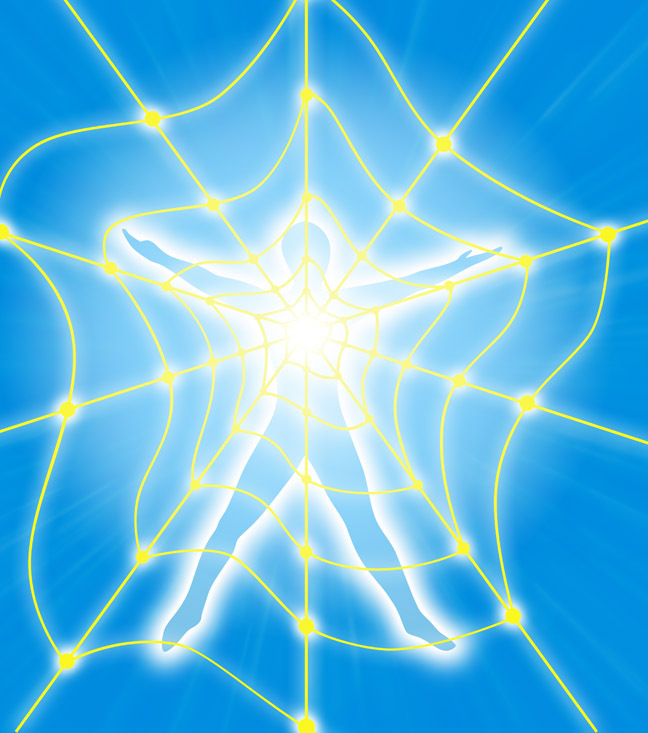 The Meta-Alignment practice creates a tangible and felt-sense relationship with your inner Narrative, your Somatic State, your past traumas and your future concerns. Neuro Somatic Therapy (NST) is an ever-evolving, deeply personal and comprehensive approach to the treatment of chronic pain, emotional distress, trauma, and exhaustion. Some of the most erosive medical challenges that we face today. As one of the Cofounders of this subtle Mind/Body practice, I am always integrating new experiences and interactive processes into what I practice and teach. This article is an overview and an update to the practice of NST. The term Neuro Somatic refers to the inter-communication between your nervous system and your muscles, organs, deeper connective tissues, as well as with the somatic and emotional sensations of your body. Essentially, NST works with everything you experience as sensation, memory, and emotion while engaging in the gradual process of shifting the patterns of your embodiment, thoughts, and self-awareness. THE MIND/BODY OR THOUGHT/FEELING CONNECTION IS IMPORTANT FOR TWO REASONS. If you want to heal some deep patterns within yourself and your life, you will need to feel them deeper than ever before. Second, each of us is able to profoundly influence our health, mindset, and adaptability with stress reduction practices, exercise, Spiritual practice, and a healthy lifestyle. NST is a clinical process and a personal Mind/Body practice that provides the tools and support to heal your deepest wounds. The next obvious and challenging question is, ‘Will you practice for 10 – 20 minutes every day?’ Although there are many aspects of NST that can be assisted through bodywork, mediated with counseling, and enjoyed in a class with friends, there are aspects of this process that will require your utmost patience and Spiritual Integrity. Any of these strategies is a good place to start. I love learning new things and as a front line clinician I feel more confident being up to date with the latest research. I once heard that the word Doctor comes from the Latin doc-ere and means “teacher of common sense”, which of course makes all of my patients students of common sense. Writing a blog seems like the easiest way to have an accessible collection of the most practical things I discuss with people in my clinic daily.